Maui is an island with two volcanos on each side and central valley in the middle. It’s divided geographically into 5 main areas where each has something unique to offer. 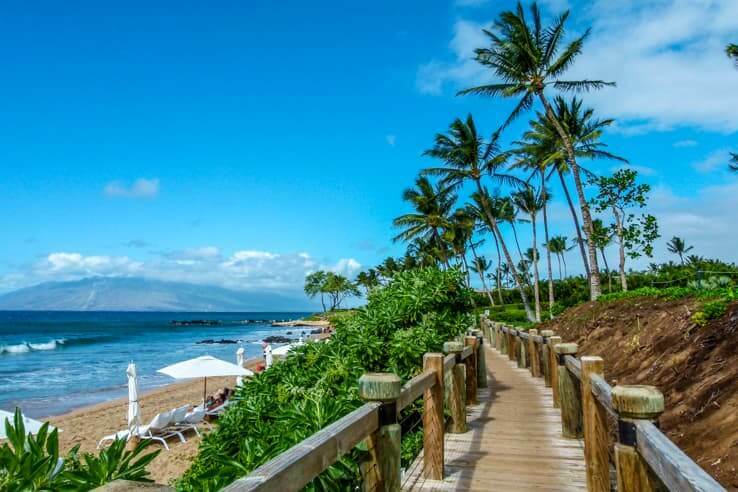 On Maui, you will find calm sandy beaches, rocky beaches great for surfers, cool tropical forest, windy coastline shores and tall volcano with the frost on the top. The best thing about traveling to Maui is that you can reach all of this within an hour and a half from the airport. 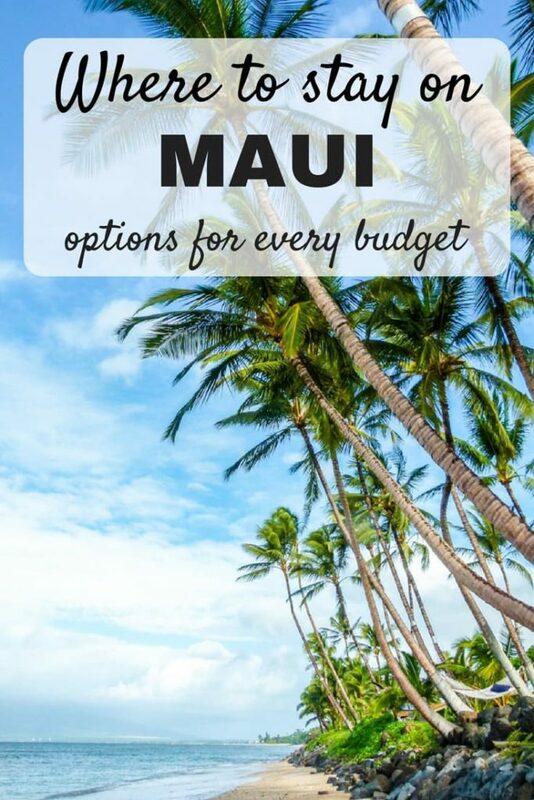 Each part has its own specifics.The general rule on Maui is, the further from the airport you are, the higher price you pay for your accommodation. Western Maui offers great beaches and drier climate compared to the rest of the island. In central part is Lahaina town which used to be the capital of Hawaii. 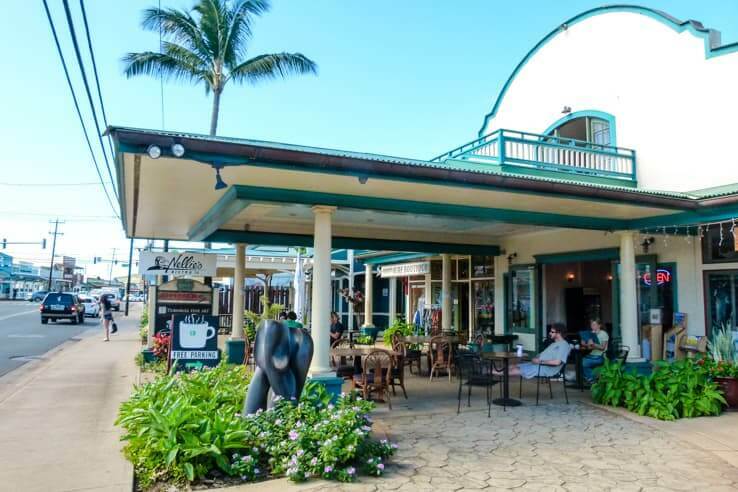 Lahaina is the cultural and historical center of Maui where most historical sites, shopping, and restaurants are. Going north from Lahaina you will get to Kaanapali and Kapalua. In this neighborhoods are hotels and condos in a wide price range. Nice beaches that get quite overcrowded in high season. You can enjoy small cliffs on the beach if you like diving. Staying in this area will require having a rental car as the public transportation is not dense. The Southern part of West Maui has beaches for surfing with not many places to stay unless you sleep in your camper car. But sleeping next to the beach in your camper car or tent can be one of the best memories from Maui. South Maui has two areas where you can stay. 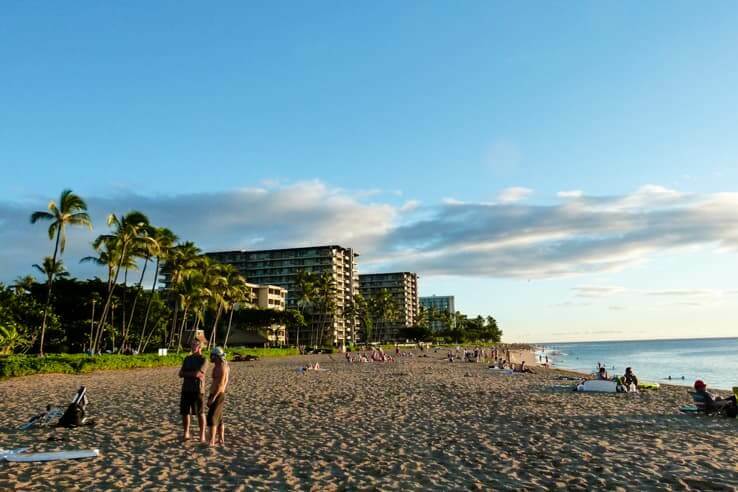 In the north is budget friendly Kihei and further south is Wailea with 5-star hotels and high-end resorts. South Maui is in cloud shadow, which is why it gets least rain and clouds of all Maui. 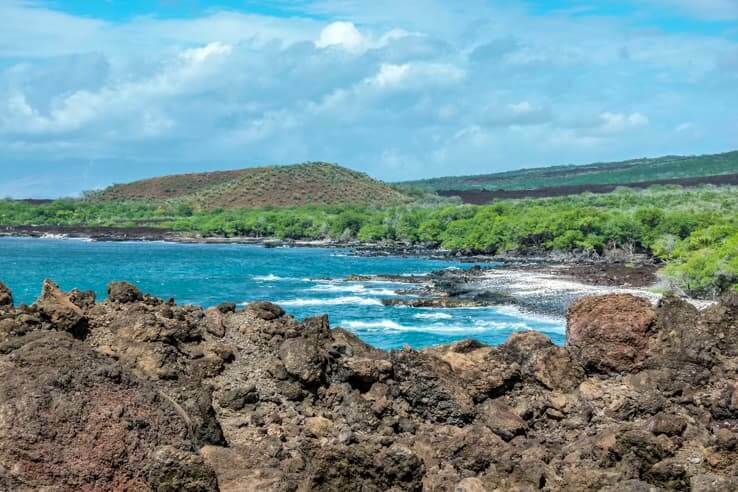 In this part of the island is Maalaea Harbor, where tours and boats for snorkeling, diving and whale watching are departing from. If you’re looking for great weather, close access to the beach and cheaper accommodation, Kihei is the place to stay. Southern part Wailea has more luxurious resorts and hotels. This area is quite touristy. On the most southern tip, you can see the latest lava flow from the 18thcentury.You can take a walk on the lava flow in the La Perouse Bay. Central Maui is an industrial hub of Maui and towns look similar to other American towns. The port and international airport is in Kahului where you’ll get all necessities. You can’t find many beaches here as the ocean is more turbulent. 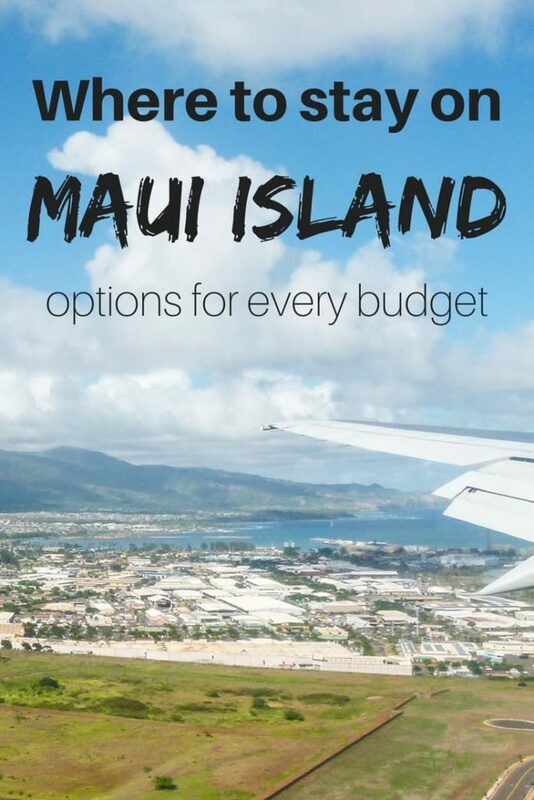 On the other hand, Kahului and Wailuku offer a lot of budget options for accommodation. 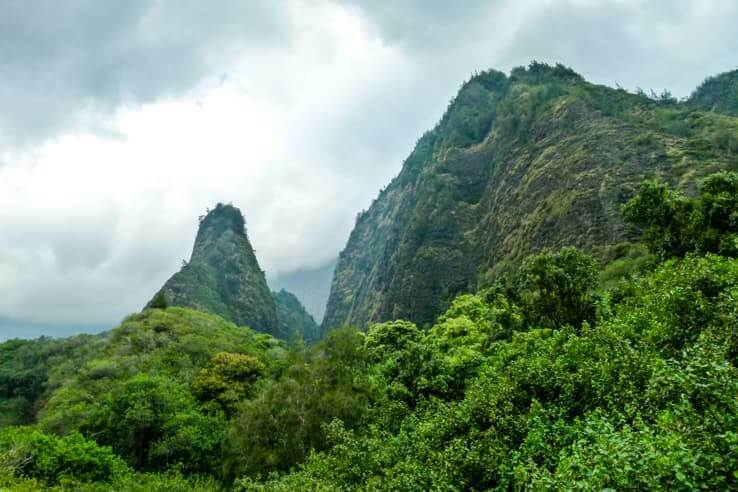 In western part is Iao Valley State Park with a rainforest walk. Great place to get cool fresh air on Maui. From here, it’s close to every part of the island. You can even use public transportation as every bus goes through transit hub in Kahului center. During winter, you can expect rainy mornings that clears off towards afternoons. Northern Maui, Paia town, and upcountry is the place for outdoor loving people. It’s also great for people coming to Maui to see an authentic Hawaiian culture and laid back Aloha lifestyle. Paia town is a hippie town with great surfing spots, empty beaches, and place where you can say good night to the turtles sleeping on the beach.Definitely stay here if you’re planning to climb up the Haleakala volcano on a bike. Upcountry is a mixture of lush green rainforest and small scale farms. All places are on the hill sides of Haleakala volcano. In higher elevation, you will get panorama views of the central valley of the island. Accommodation in upcountry makes you forget that you are staying on the busy holiday island. Most of the accommodation in Upcountry are cottages or bed & breakfast. 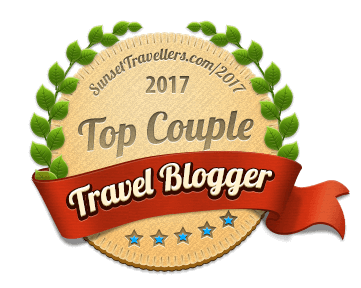 You can even camp in a close by national park to see the sunrise on the top of the Haleakala volcano. Eastern Maui and Hana is by far the most remote and most relaxed location on the island. You need to drive Road to Hana every time you want to get on the other side of the island, which is very winding but scenic road. 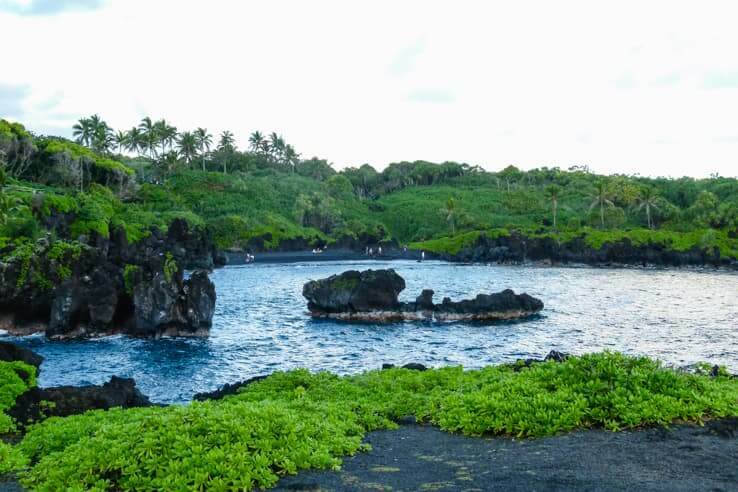 If you’re looking for a remote location with fewer people, Hana might be the right choice as there is only one hotel. It also offers a lot of locally owned B&B. Many relaxing beaches are around Hana, such as Black Sand Beach and Red Sand Beach. It’s close to many hiking trails and Waianapanapa State Park. Weather in this part of the island is mostly affected by blowing winds from north-east. Most of the clouds hit the island in Hana area, so it’s the first part of the island hit by rain. When it rains, it usually does in the night or early morning and the air feels fresh and clean during the day. Kaupo and backside of Haleakala volcano are another good places to stay for outdoor loving people in Maui, as it has many camping areas. Some hiking trails in the Haleakala National Park starts from Pools of Ohe’o, close to Hana or Kaupo. If you’re annoyed by crowds of tourists, now is even better to stay here as Pools of Ohe’o, a very popular tourist attraction, is closed indefinitely due to safety concerns. 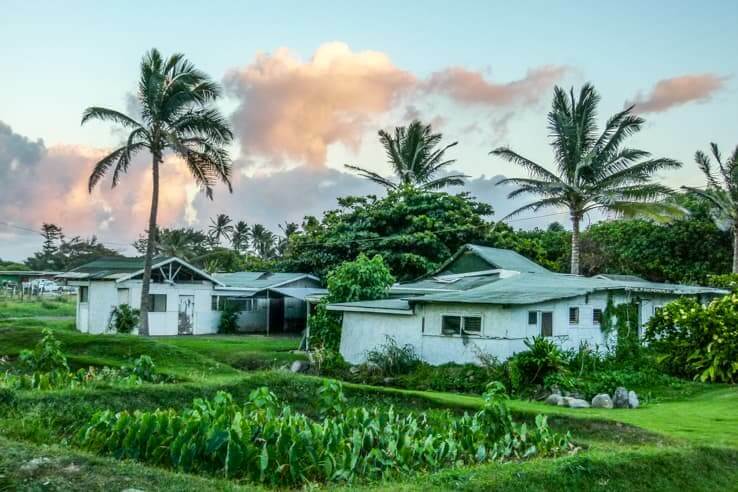 Kaupo is the last place where you can find accommodation. The only drawback of this part is that it has almost no beaches, and those few are rocky. It gets considerably less rain than Hana. If you’re coming to Maui to relax and want to stay away from people. Hana is the only one place to see the true spirit of the island. Great overnight stay on the Road to Hana road trip. Compare prices on accommodation in Hana area. 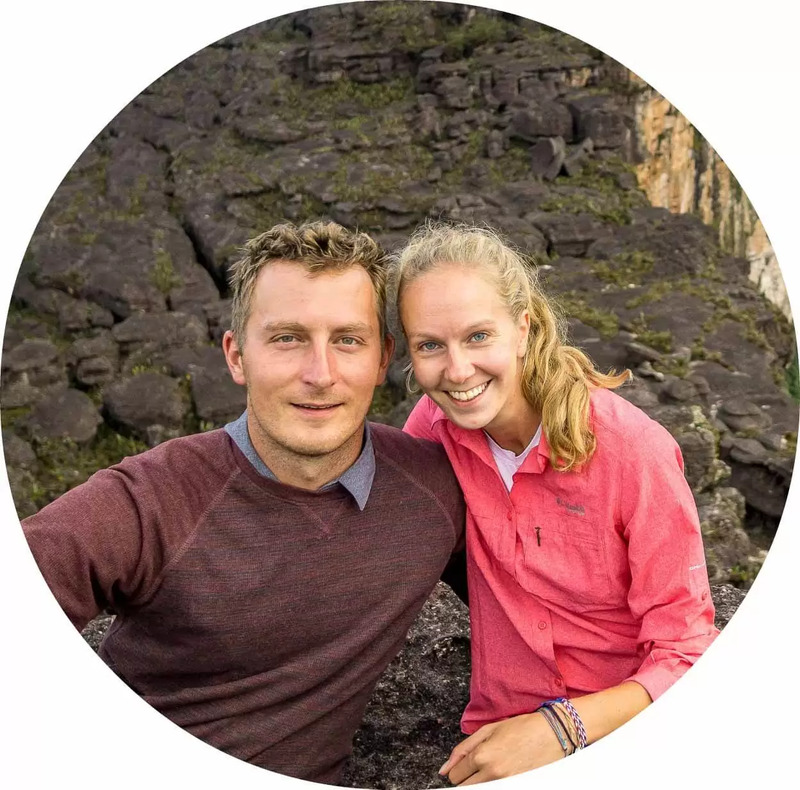 Rent a family car or campervan and sleep in the car. You can sleep right on the beach to catch the first morning waves. Prices of campervans are cheaper than most hotels on Maui. Hope you enjoy your stay on Maui. 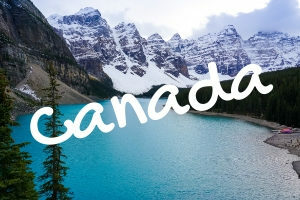 Where do you want to go next? 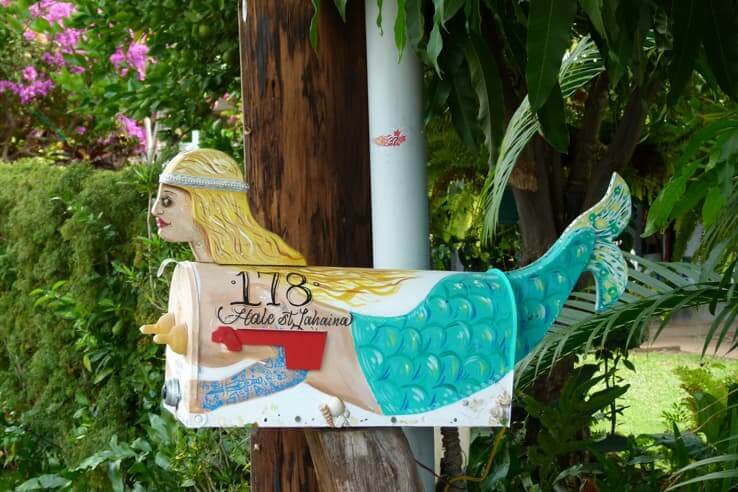 Neighboring island Oahu is also worth a visit, click here to find out why. Do you have your favourite place to stay in Maui?